Who are the major NBN providers? 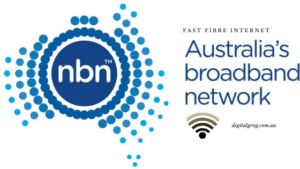 What do you need for connecting NBN? What is the price ranges for a NBN connection?